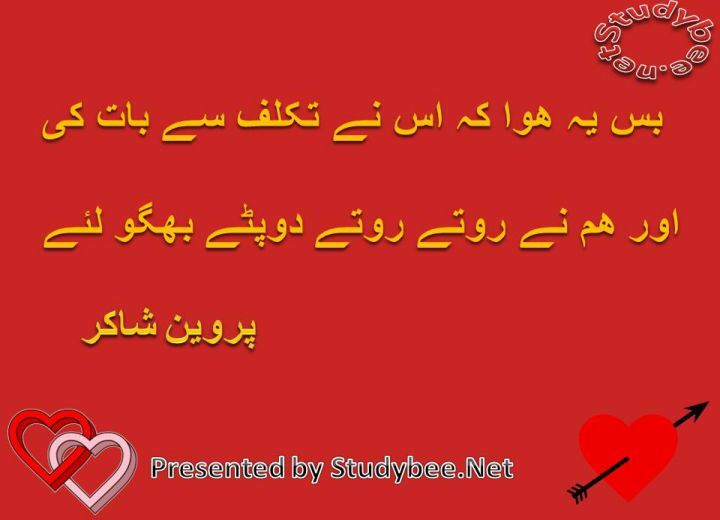 Parveen Shakir Famous Poetry. 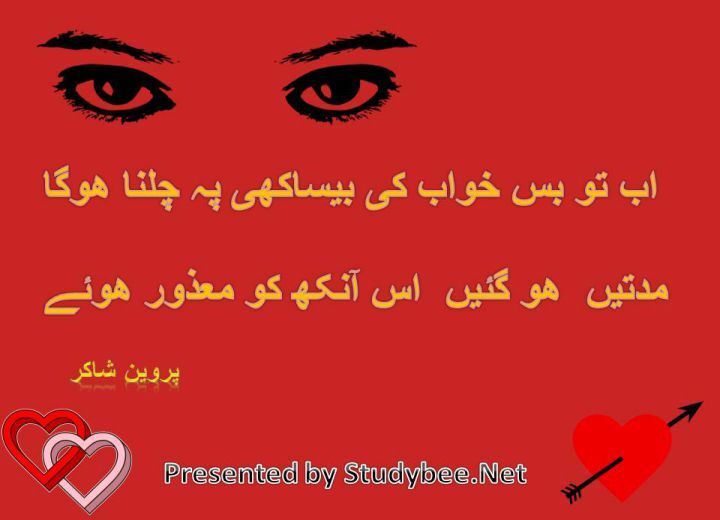 She is the queen of Urdu Love and Romantic poetry. She was probably the best female Urdu Poetess that touched the limits of classical standards of Iqbal and Ghalib while remaining simple and commom poet for the masses. 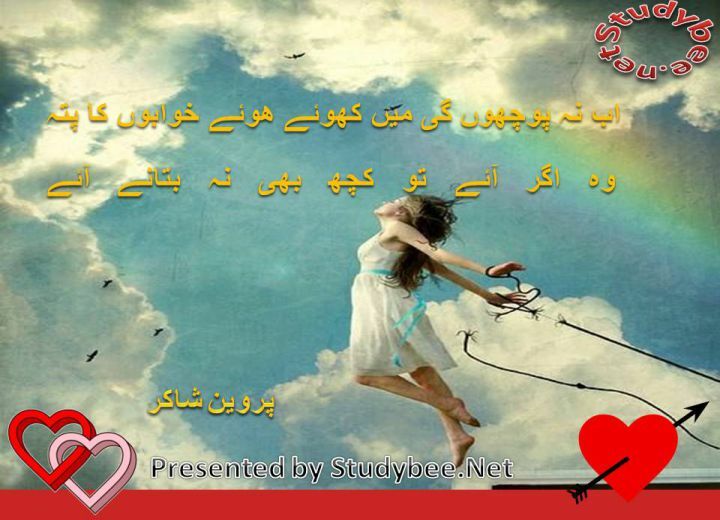 We have selected a few verses from her wonderful poetry. She is indeed marvellous.